Will-makers in British Columbia are generally allowed to leave their estate to whomever they want. That generally includes excluding whomever they like from their list of beneficiaries. 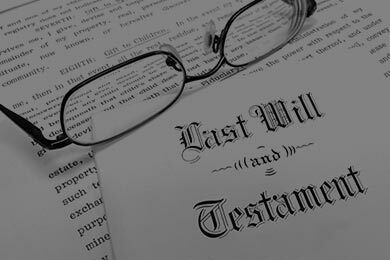 According to the terms of the Wills Variation Act, however, a will-maker has a legal obligation to make sufficient provisions for his or her dependent spouse and children. The law says the provisions must be “adequate, just and equitable” in the circumstances. 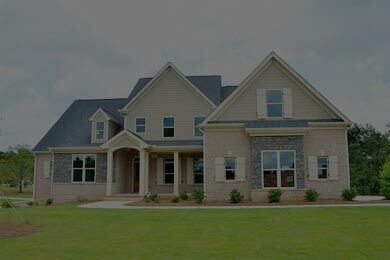 Often, litigation brought to challenge the terms of an estate are fraught with emotional strain and legal complexity. 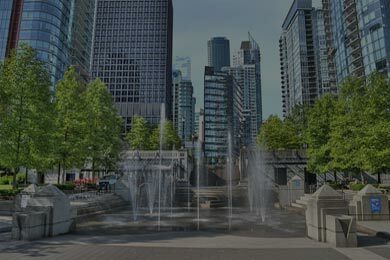 The team at Laughlin & Company Lawyers Mediators in Port Coquitlam has the legal skill and personal sensitivity to effectively represent clients in such cases, whether our clients are seeking to defend a will’s provisions or to have them varied on behalf of a child disinherited in a will. When courts take steps to determine what is just and equitable for a child left out of a will, they will take many factors into account. 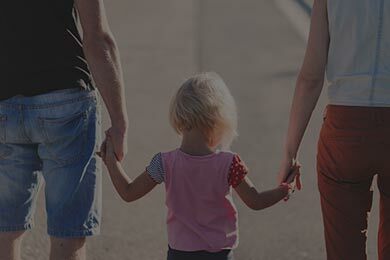 Basic eligibility depends first on the relationship of the child to the will-maker: biological children and adopted children are eligible; stepchildren or biological children who have been adopted by another family are not eligible. As is the case for claims brought by disinherited spouses, a court will look to both the legal and moral obligation for the will-maker to support the child in question. If the child was a minor at the time of passing, legal obligations may resemble those of support obligations under the family law. Adult children can also make a claim, again using the criteria that failure to provide for them was not just or adequate in the circumstances. Laughlin & Company has the legal knowledge and practice experience to handle the complex, and often personal, claims for wills variation. In addition to a thriving practice in wills and estates, we maintain a comprehensive family law practice. 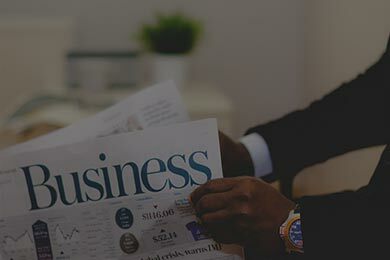 Our commitment to out-of-court dispute resolution processes, such as mediation and arbitration, means clients are served by lawyers who know the details of the law and can offer options as to the best means to resolve the claim. To learn more about legal options for children who have been left out of their parent’s will, contact us for a consultation. You can call the firm at 604-239-0800 or get in touch online to make an appointment. Our Tri-Cities local attorneys serve clients in the municipalities of Poco, Port Moody and Coquitlam, and throughout the Lower Mainland.